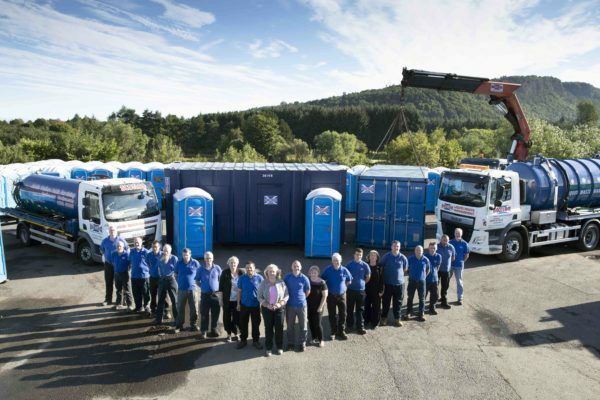 Scotloo provide a comprehensive range of portable wash, shower and toilet solutions. 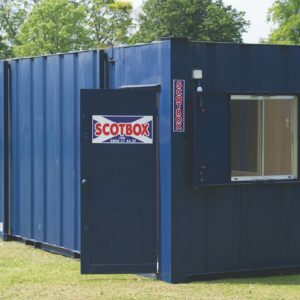 We can provide totally independent, as well as powered units, which can be used with portable generators, or 110/240V and mains water/sewage connections. 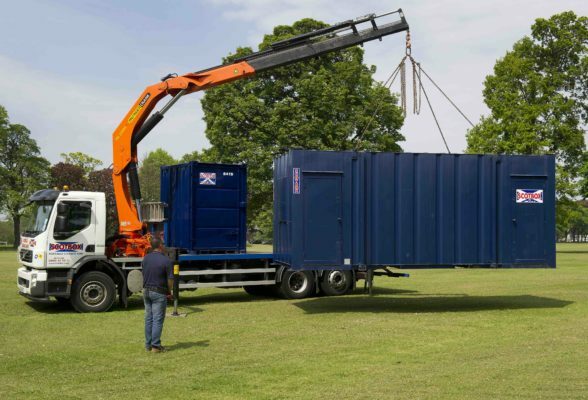 ffluent holding tanks (300-1,500 gallon).  Scotloo are licensed waste carriers and operate a private waste water treatment plant, fully regulated by SEPA and Scottish Water. 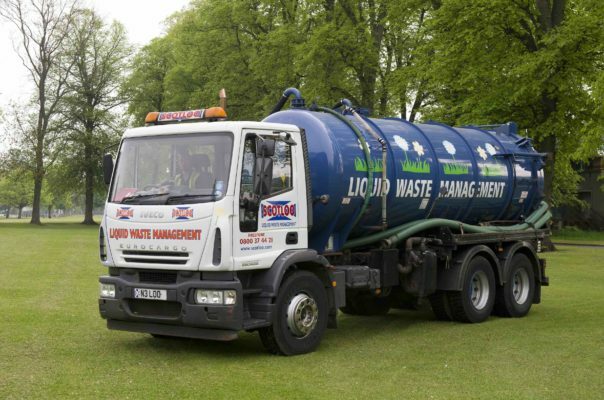 This ensures that liquid waste is treated in a secure and environmentally responsible manner.